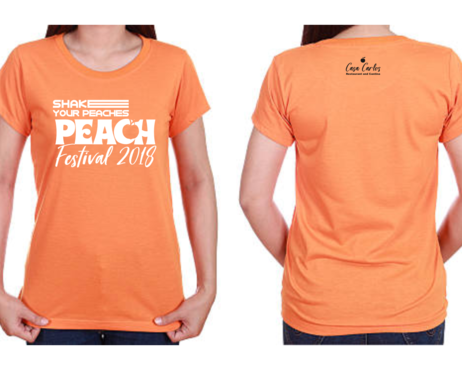 This is for the design on the T-Shirts my staff will be wearing for the annual Peach Festival. 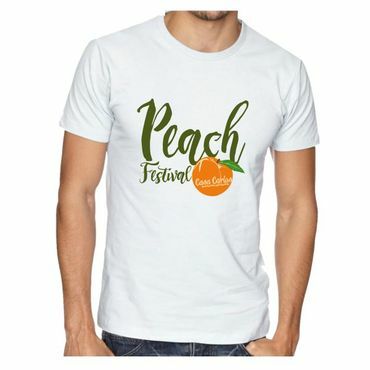 There are 20,000 people that come to the festival. 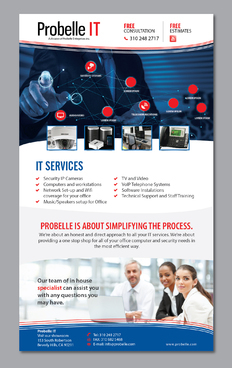 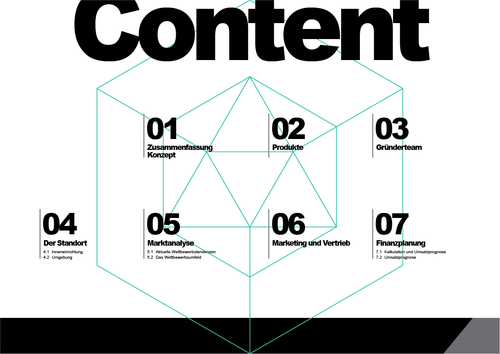 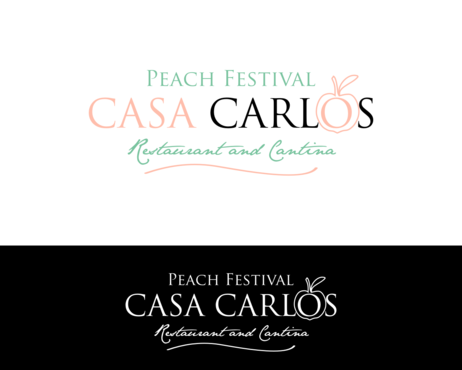 So all the businesses try and compete to see who has the coolest design. 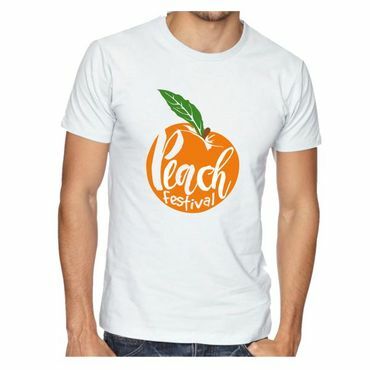 Must have a peach in the design. 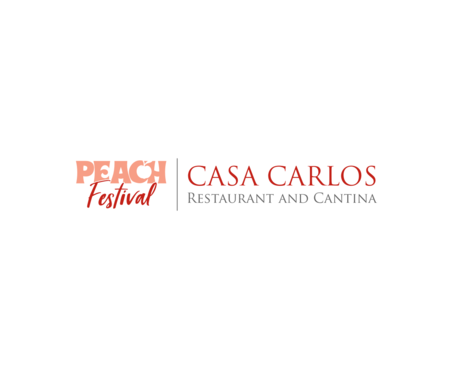 Text " Peach Festival" "Casa Carlos Restaurant and Cantina. 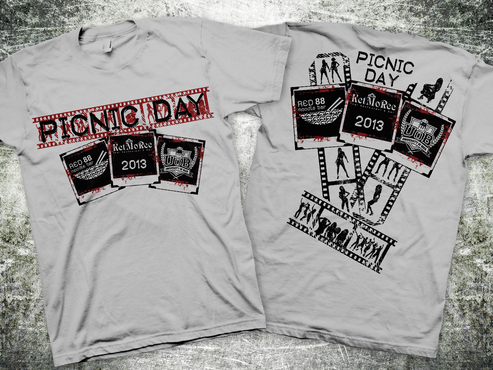 I like simple but cool and fun. 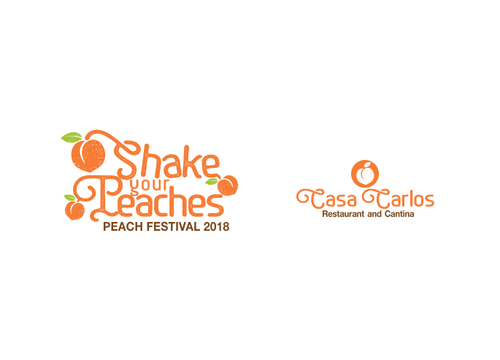 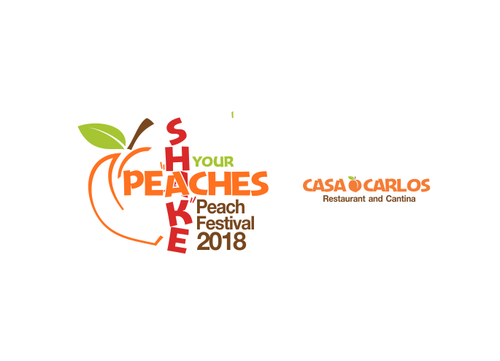 odc69 can you give me the same design as #29 and replace "Shake your peaches" with "Peach Festival"
To xhyser can you change the font on "Casa Carlos". 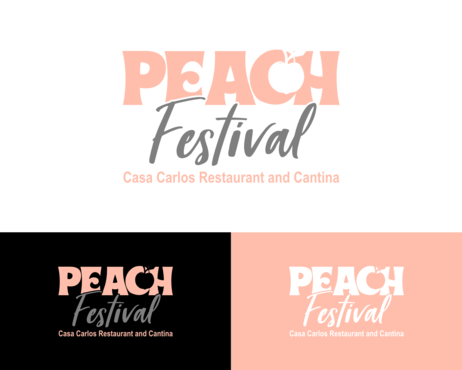 Something a little more fun. 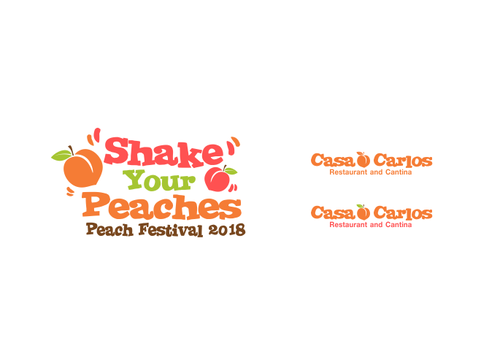 Kinda like "Peach Festival"
I am debating between "Shake Your Peaches" and just " Peach Festival". 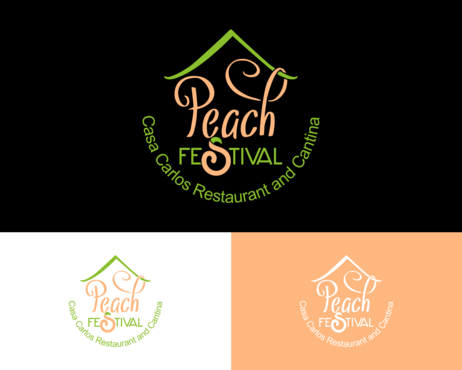 But on the "Peach Festival" designs can you a small peach with Casa Carlos Restaurant and Cantina for upper middle back. 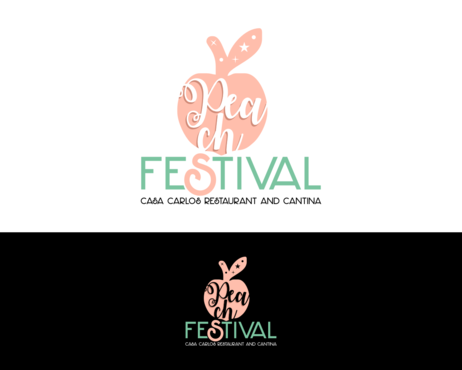 New idea. Can we put "Shake Your Peaches" on front design with Peach Festival 2018 underneath. 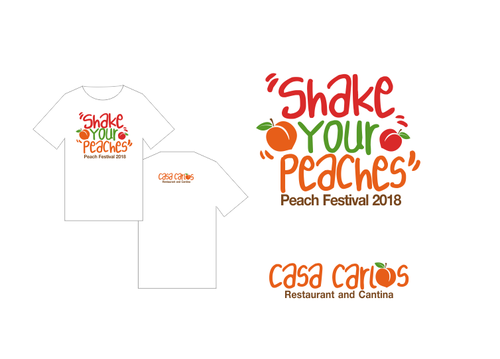 Back of shirt - small peach with Casa Carlos Restaurant and Cantina on upper middle back. 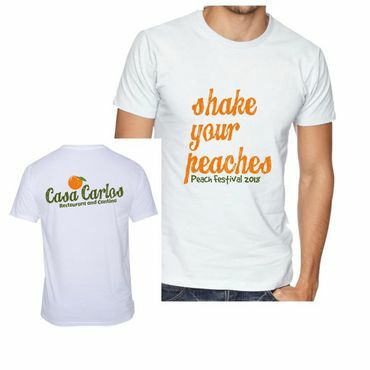 I am impressed with all the designs but I think I would like a little more emphasis on Casa Carlos .